Jaybird Run is designed for you to enjoy your running without being distracted by the annoying cords. These earbuds fit naturally and are lightweight, hence you won't even notice that you are using one while running. You can use the Jaybird companion app to cancel out any noises such as wind or footfalls so that you can enjoy your music while blazing the road or treadmill. 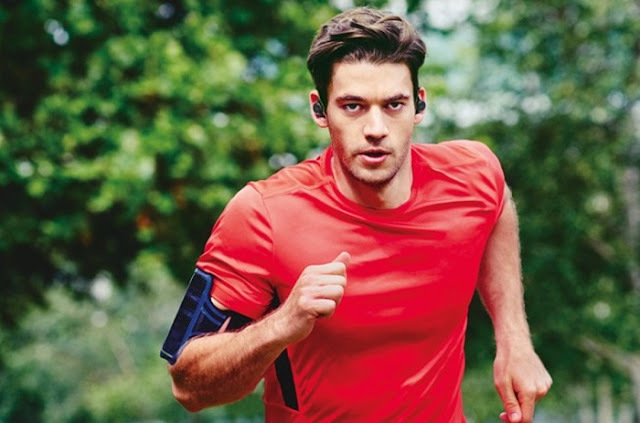 If you are an athlete or serious into running, you will love Jabra Elite Sport which come with a training app and even in-ear audio coaching feature that will surely help you a lot to improve your running performance. There is even a heart-rate monitor packed into the earbuds to aid you in measuring the intensity of your activities. You will be happy to know that Jabra Elite Sport boasts an impressive battery life of up to 13.5 hour which is really stunning. 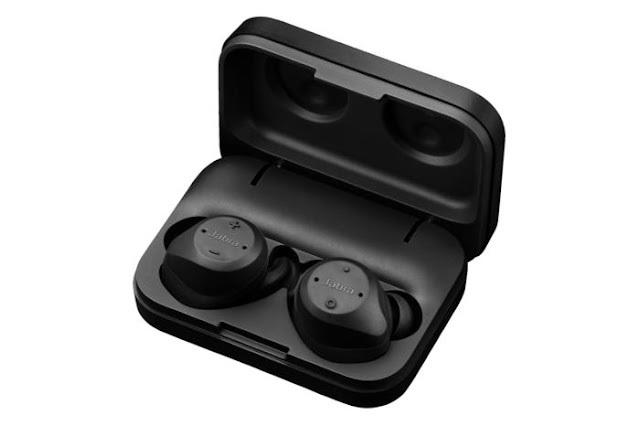 Built for durability, these wireless earbuds are sweatproof which means you don't have to worry about soaking it with your perspiration. IMHO, Jabra Elite Sport is actually relatively cheap at US$199 for its premium features. Buy Jabra Elite Sport. 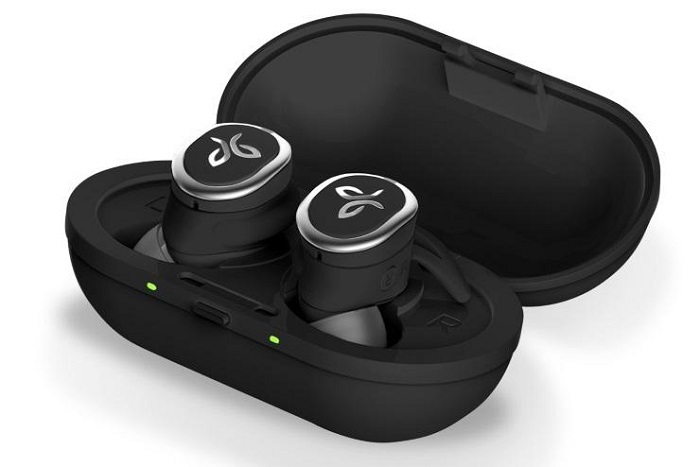 Looking for a pair of wireless sports earbuds that will look good on you? 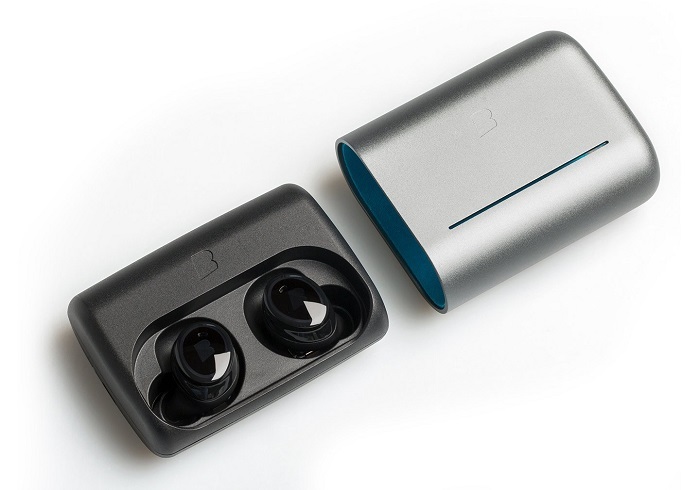 Then you might want to consider Bragi Dash Pro which look really sleek. Just like Jabra Elite Sport, these pair of sports earbuds come with built-in heart rate monitor to help you train better in gym or while running. Moreover the sophisticated integrated AI will seamlessly help you to track all your activities on-the-go. Swimmers will be glad to know that Bragi Dash Pro are made for them. These buds are waterproof up to one meter and the AI will even track your laps in the swimming pool. The best part is that Bragi Dash Pro have 4GB of internal storage to play all your favourite tracks while you are swimming or running; meaning that you are free from your smartphone. You can take a dip with this pair of earbuds for US$215. Buy Bragi Dash Pro. Perfect is the word that you can use to describe Nuheara IQbuds Boost which is the best money can buy wireless sports earbuds. No matter where you exercise, be it in the gym or hitting the tarmac, these pair of earbuds will work wonders thanks to its water and sweat resistant feature. The unbelievable 20-hour of battery life will ensure that you can run, swim and lift dumbbells for hours before being plugged to the wall again. Besides delivering superior sound for music, Nuheara IQbuds Boost can also augment your hearing ability; allowing you to pick up sounds you have never heard before. Those with mild hearing loss will appreciate these earbuds. The stylish design and comfortable fit will make you want to put them on even though you are not working out. 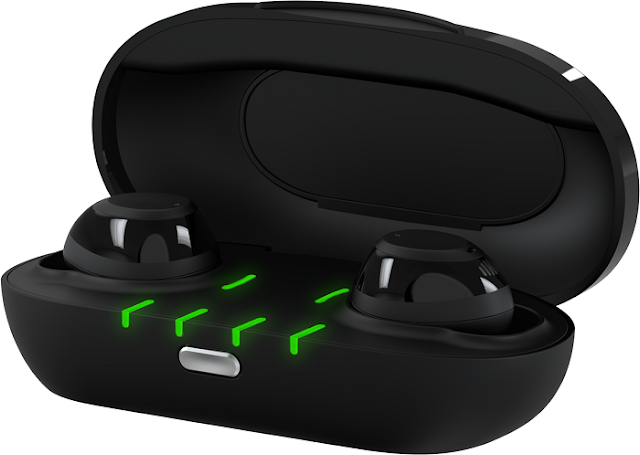 Nuheara IQbuds Boost is the best wireless sports earbuds available but it comes with a rather expensive price tag of US$499. Buy Nuheara IQbuds Boost.